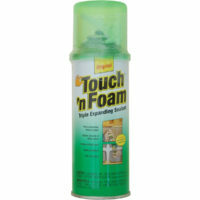 Max Expanding Foam – 20 oz. Flexible Sealant – Clear 10 oz. 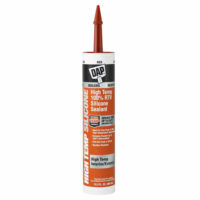 Seal-N-Peel Weatherstrip Caulk – Clear 10 oz. 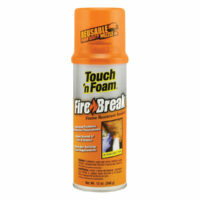 Fire Break Flame Resistant Sealant – 12 oz. 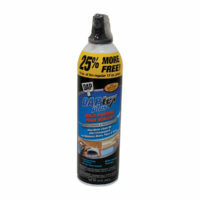 DAPTEX Plus Multi-Purpose Foam Sealant – 12 oz. 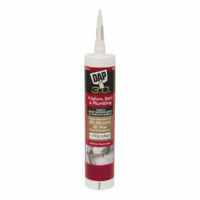 3.0 Kitchen and Bath High Performance Sealant – White 9 oz. 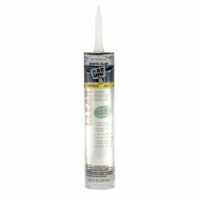 Max Expanding Foam – 12 oz.